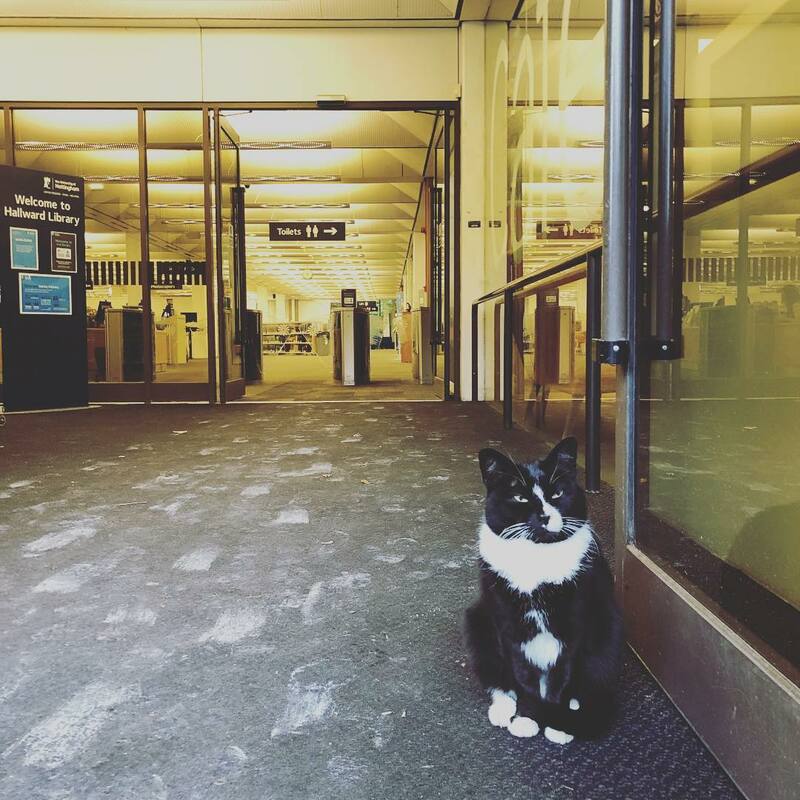 A cat-friendly library will be a new stress-busting feature at the University of Nottingham. 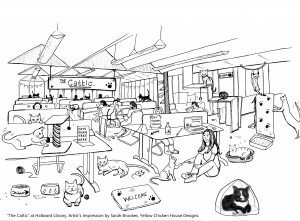 Plans have been announced to turn the top floor of Hallward Library into a feline-friendly study room. 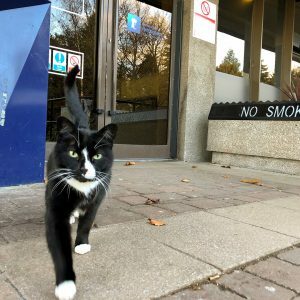 The initiative builds on the success of the University’s Puppy Rooms and comes following scores of requests from students asking to bring their pets to university. 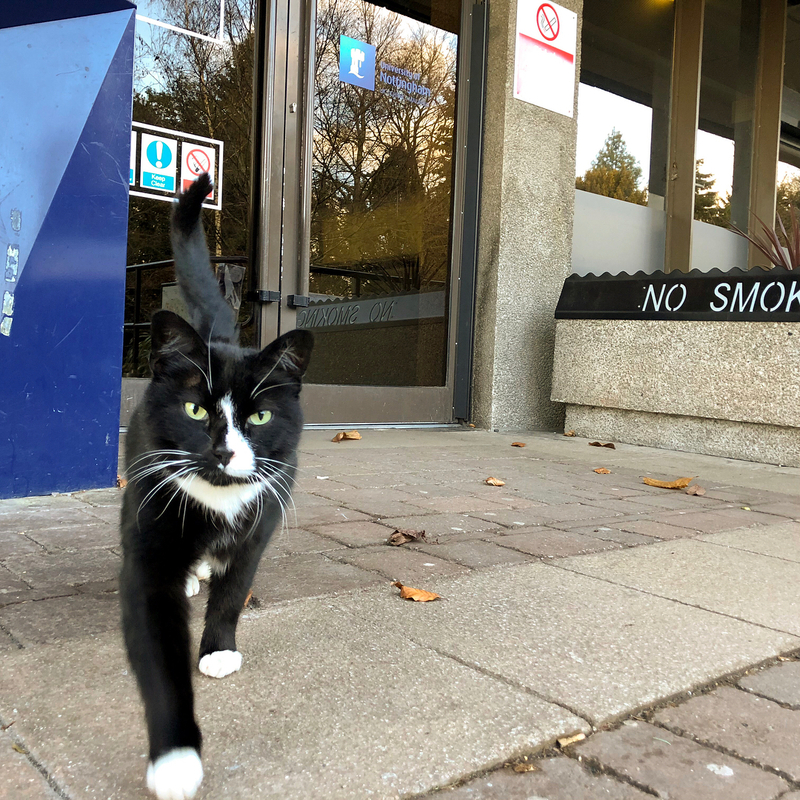 The space, which has been named the Cat Attic or #Cattic, was inspired by students’ love of Bertie a local cat that frequents the area around the library. 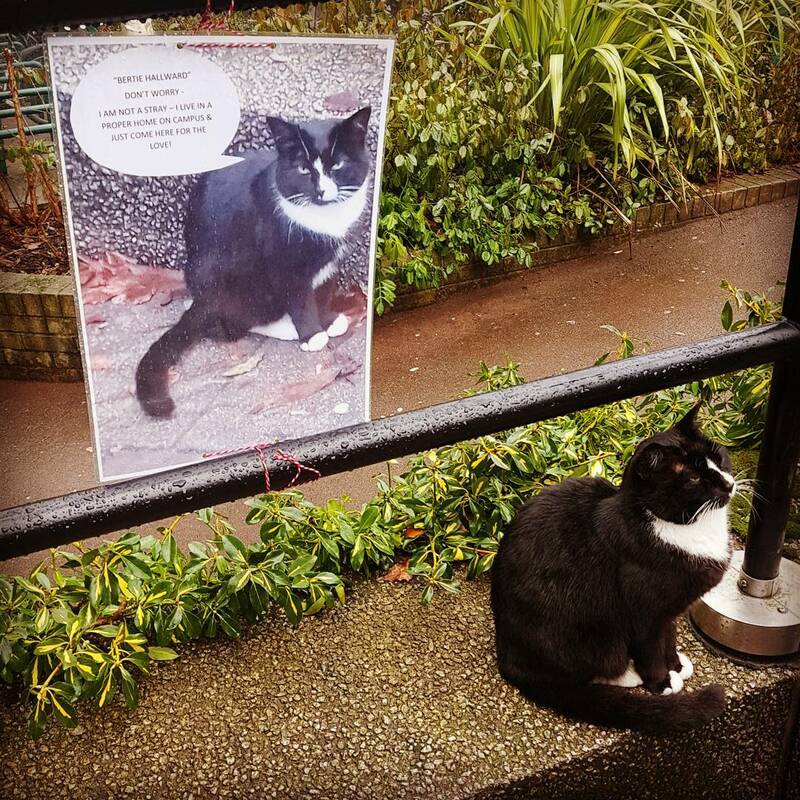 Ian Kingsbury, Strategic Engagement and Communication Manager for Libraries, Research and Learning Resources at the University said: “Bertie always causes a stir when he comes on to campus. For some reason he likes the area around the library. 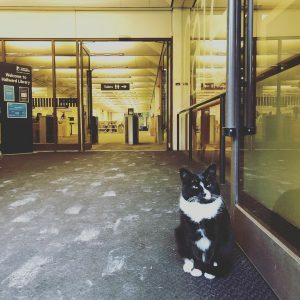 Animal welfare experts at the University’s Sutton Bonington campus have been consulted to ensure that the cats in the library will be well cared for. An artists’ impression of what the site might look like has been created and will now be converted into building plans. The final decision on furniture will be placed in the paws of Bertie himself. The #Cattic is expected to open in September in time for the new intake of students.